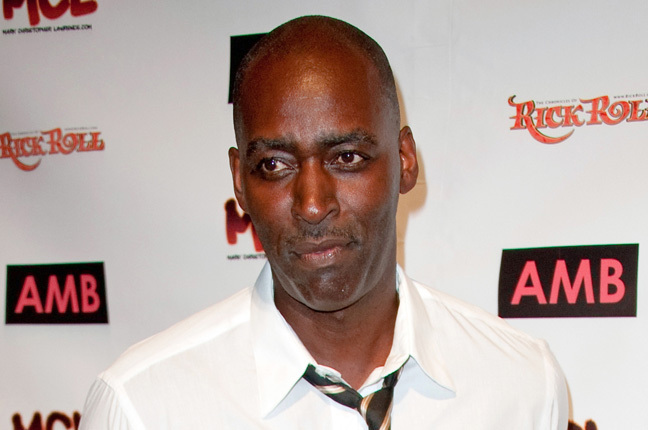 Two years after Michael Jace shot and killed his wife in their Los Angeles home, the actor is scheduled to go on trial in a case that will explore several unanswered questions about what led to the killing. Jace, who played a police officer on the FX series ``The Shield,'' turned himself in to police immediately after the shooting and has been behind bars ever since. Few details about the slaying have been released, although a prosecutor has said the actor shot April Jace in the back and then shot her again while their young children looked on. The actor's attorneys have said his state of mind on the day of the killing will be a key element of his defense in the murder case. Los Angeles Superior Court Judge Robert Perry has said jurors will be told April Jace was having an affair, but that limited details would be discussed during the weeklong trial. April Jace, 40, was a financial aid counselor at Biola University and had two sons with her actor husband. The boys were both under the age of 10 when she was killed. Jace called his father-in-law to pick up the children after the shooting, according to a 911 call released by fire officials. Her family called her death ``senseless act of domestic violence'' in a statement. Neighbors described the actor as a doting father after his arrest. They said they never saw or heard signs of trouble coming from the Jaces' home in Los Angeles' Hyde Park neighborhood. A prosecutor has said there was no evidence of previous domestic violence by Jace toward his wife. The actor had been experiencing financial difficulties and filed for bankruptcy in 2011 and had fallen behind on payments just months before the shooting. If convicted, he faces 50 years to life in prison.